Under One Botswana Sky announces June opening for new camp Rra Dinare - Setswana for Father of many Buffalo. 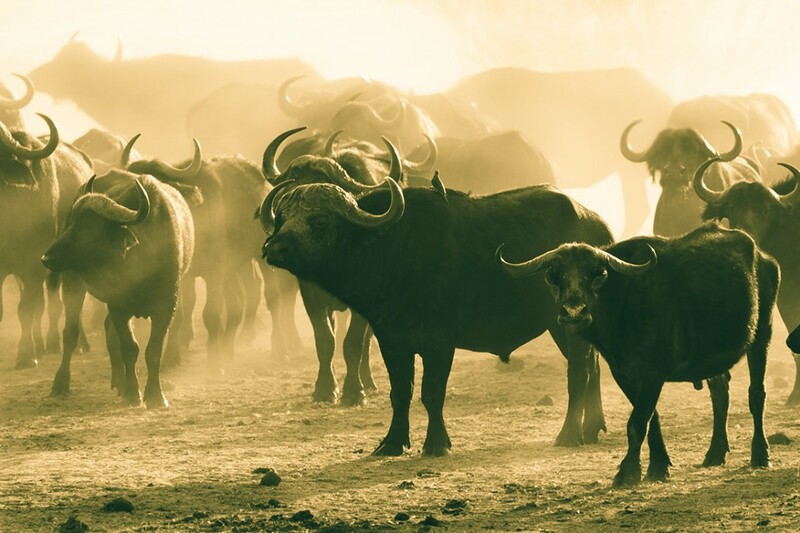 The first camp, Rra Dinare (Setswana for Father of many Buffalo), opening in June, will be a classic 8-tented camp overlooking the Gomoti River floodplains. The second camp is due to open in August/September and will be a 9-tented camp set on the banks of the Gomoti River. Both camps will have swimming pools, curio shops and family tents. A feature of the incredibly spacious tents is the private lounge area with a secluded veranda. The tent size is 60 square metres excluding outdoor veranda (varying in size but approx. 15 – 25 square metres). Both camps will be common-rated with Pom Pom Camp.